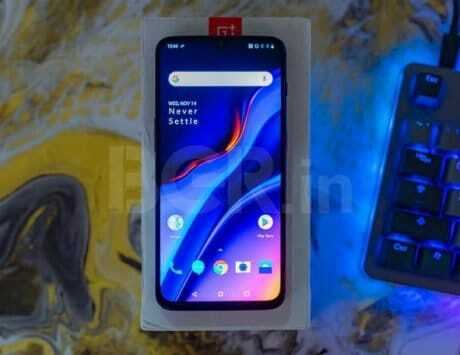 OnePlus 7 Pro is expected to debut alongside OnePlus 7 and the single major difference is expected to be in the display department. The Pro will have a higher resolution panel with faster refresh rate. OnePlus is reportedly planning to change its smartphone strategy by launching three new models during the first half this year. The Chinese smartphone maker is said to introduce OnePlus 7, OnePlus 7 Pro and a 5G model. The leaks suggest these devices will be unveiled globally on May 14. 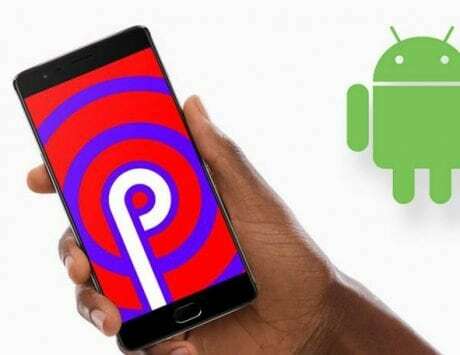 While the company has not confirmed the launch date just yet, the leaks so far suggest that there will OnePlus 7 and a variant called OnePlus 7 Pro. 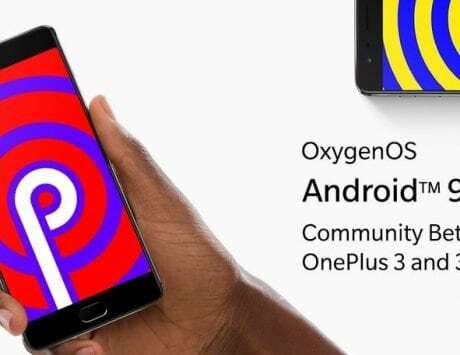 The leaks have detailed OnePlus 7 but details about the OnePlus 7 Pro have appeared online for the first time. A new report by Android Central in collaboration with leakster Ishan Agarwal reveals that OnePlus 7 Pro will come with better display than the standard variant. 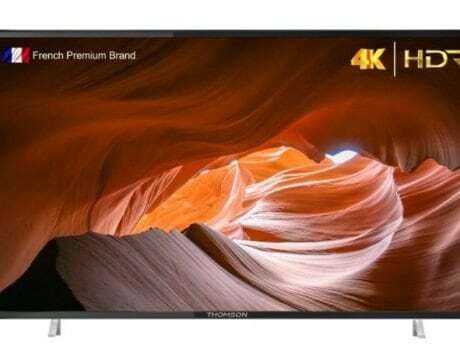 It is tipped to feature a Quad HD+ Super AMOLED display, which will be an upgrade over Full HD+ display likely to be seen on the standard variant. 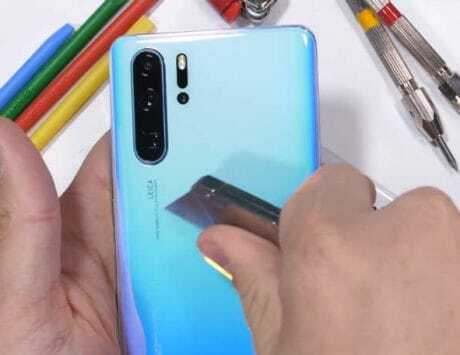 But the real difference will come in the form of refresh rate with OnePlus 7 Pro tipped to offer a 90Hz display panel. Asus ROG Phone is the only phone with 90Hz AMOLED panel while the Razer Phone 2 has a 120Hz LCD panel. 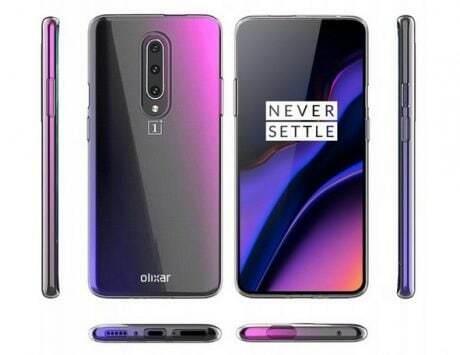 Other details include OnePlus 7 Pro coming with USB 3.1 connectivity, a larger 4,000mAh battery and support for 30W Warp Charge. 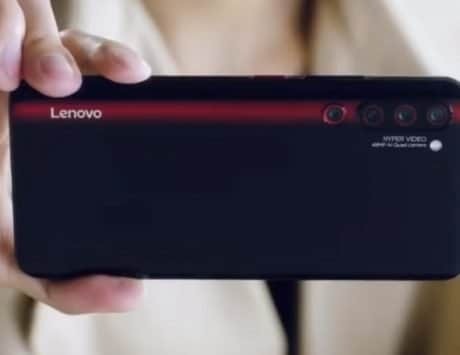 It is also tipped to come with stereo speakers and feature three cameras on the back with primary camera supported by a telephoto and wide angle camera. OnePlus 7 Pro will be a huge upgrade over standard variant especially in terms of display resolution and refresh rate. A faster refresh rate like 90Hz would come handy with gaming and regular user interface. The report also notes that OnePlus could take Razer’s approach to use a custom display controller to dynamically adjust the refresh rate. The leakster also claims that the launch event might happen simultaneously in New York, UK and Bangalore on May 14. 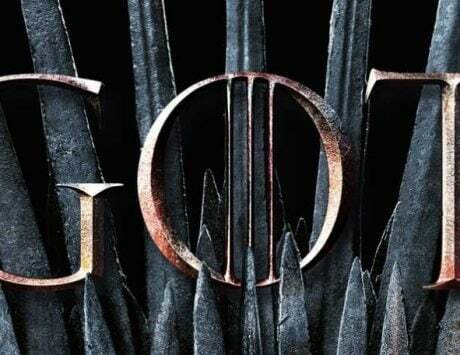 It is tipped to start at 8.30PM IST on May 14 in Bangalore, which could mean the event starts at 11AM ET in New York and 4PM in London. With just a month to go, we are likely to get more details about the device in the coming weeks.